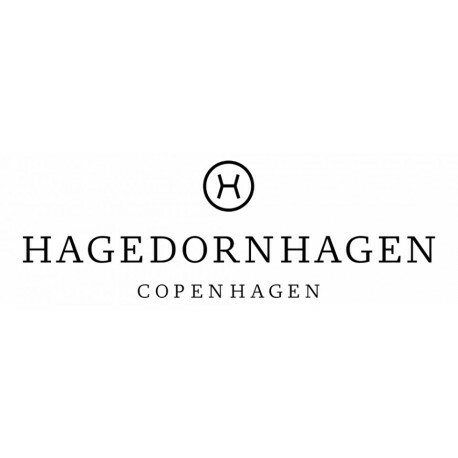 hagedornhagen has been founded by the two photographers Mads Hagedorn-Olsen and Anders Morell. 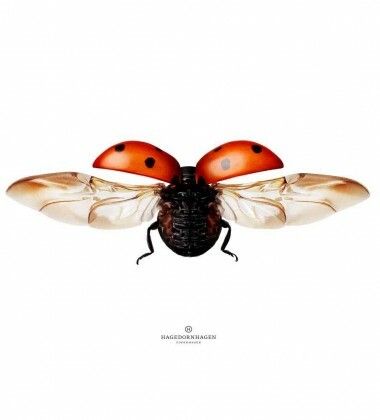 We have 10 years’ work-experience in the field of advertising, with our partnership morganmorell, and throughout the years we have received a number of prestigious prizes and diplomas. 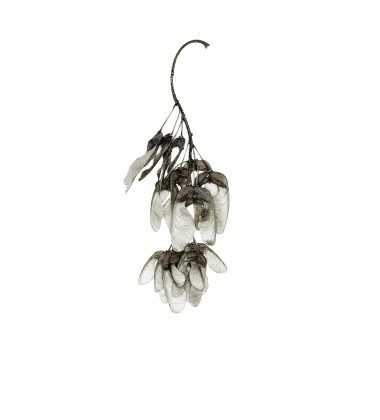 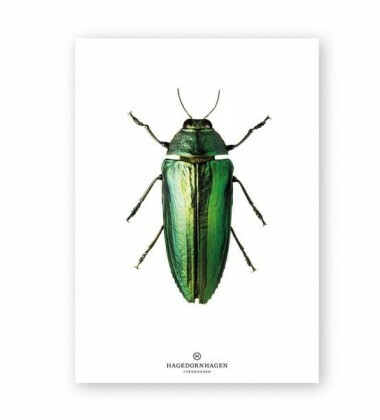 At hagedornhagen we have a passion for creeps and tiny winged creatures. 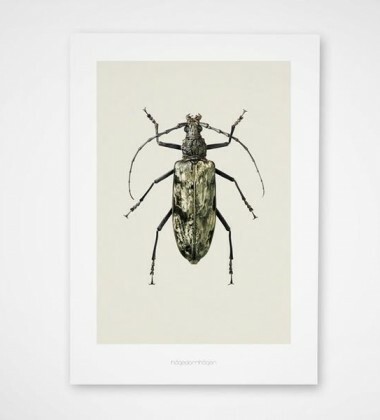 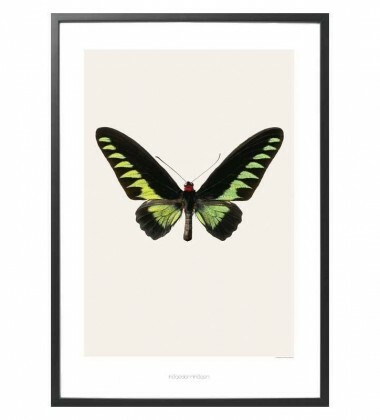 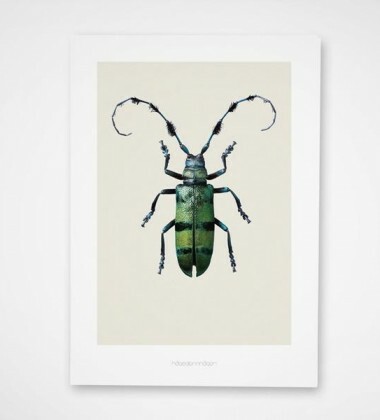 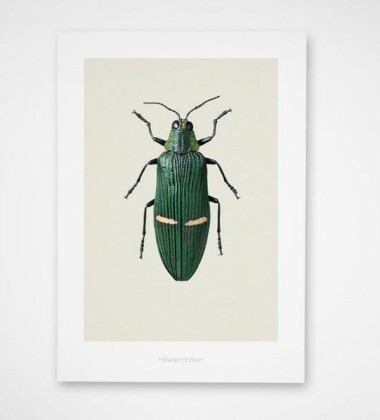 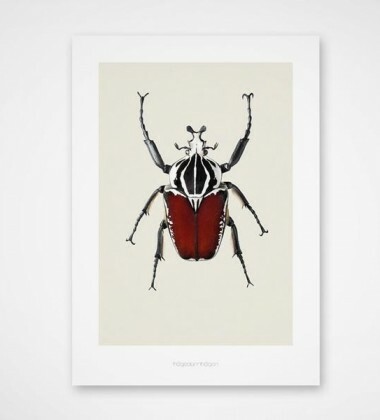 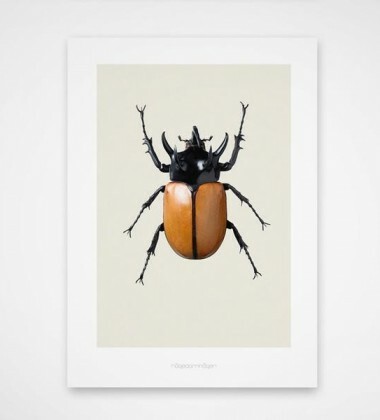 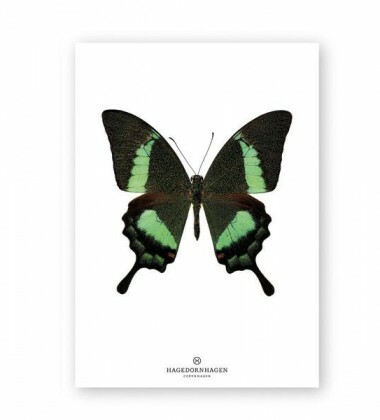 For this reason, we have collected, prepared and photographed selected types of beetles and butterflies, and created a series of artprints of very high quality, as regards to both craftsmanship and artistry. 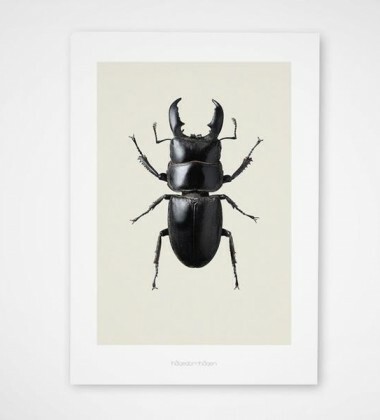 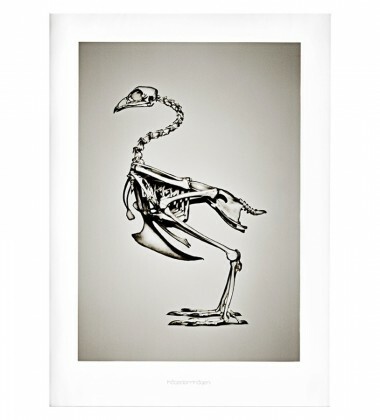 Each artprint has been produced in a limited edition of 2000 copies. 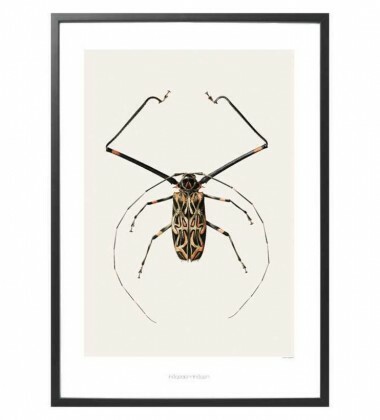 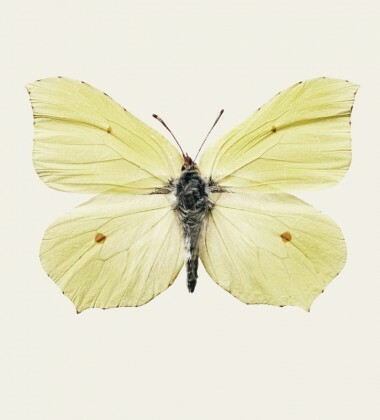 We have photographed the insects with a High End camera, which reproduces the colours and details of the motive most convincingly, and we have spent a lot of care on printing techniques and choice of paper. 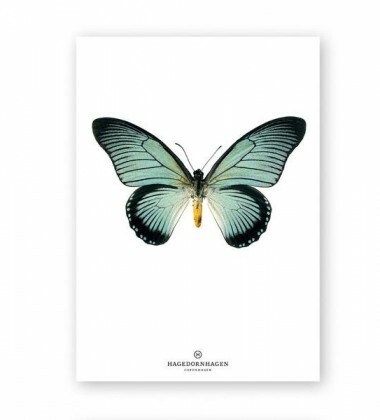 A hagedornhagen artprint is, in short, a product that has been carefully prepared and carried through down to the minutest details. 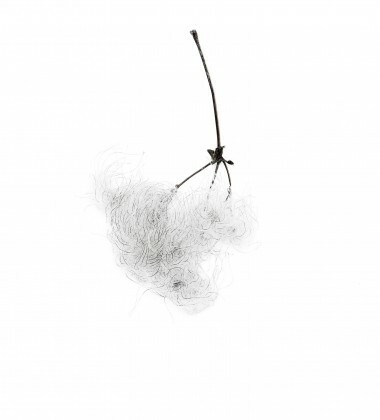 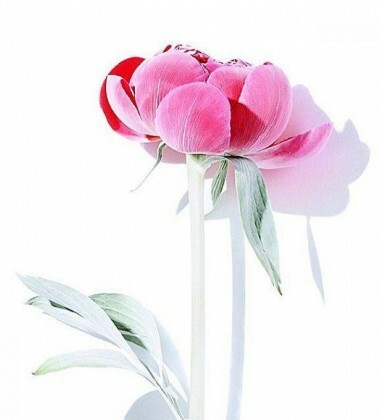 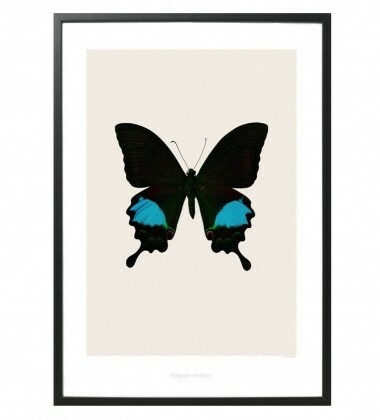 The artprints have a look that conjures up visions of old silk screen prints with nature motives. 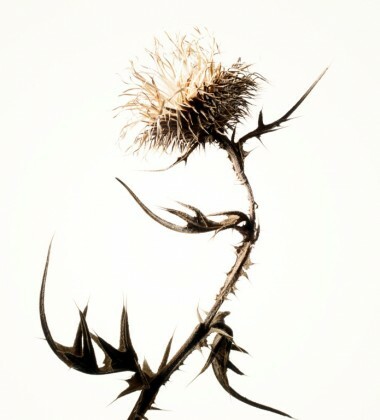 They simply buzz with nostalgia and poetry. 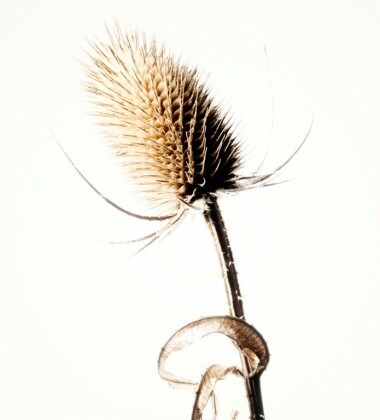 At the same time, the photographs express innovation and modernity due to their graphic simplicity and illustrative sharpness. The artprints will look good in modern homes, where furniture classics are mixed with vibrant vintage artefacts. 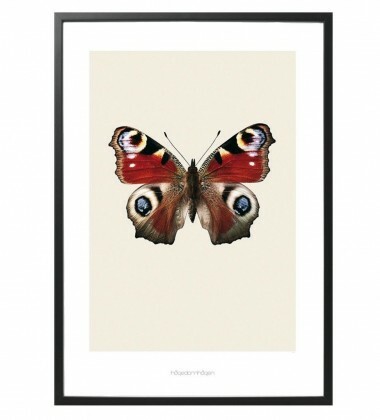 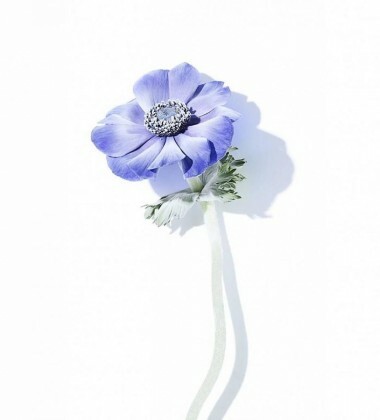 They will also look fine with a drawing pin in each corner, fixed on the wall in the children’s bedroom.